You will cause an excellent impression in a meeting or party if you serve this delicious cocktail. 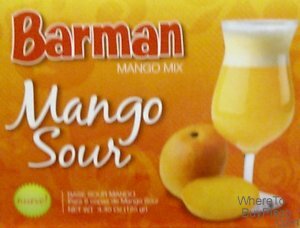 Each box serves 7 glasses of tasty Mango Sour. The result is nearly indistinguishable from a bartender.